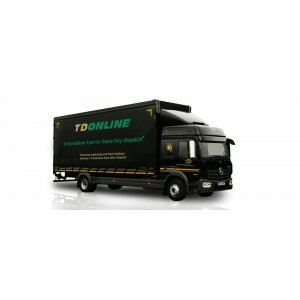 As the largest supplier of plastic & metal containers in the UK, Taylor Davis, via TD Online, provides a cost effective service. 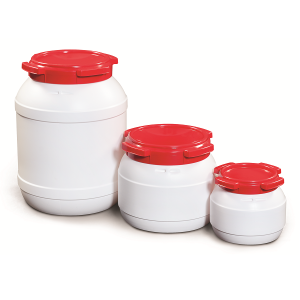 Now offering metal pails, tins, bottles, screw top, berg top and drums. 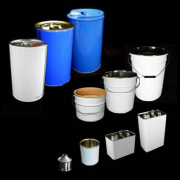 *If the internal condition of the tin / drum / bucket is critical and the storage times of the unused items are subject to variation, it is recommended that an internally coated product is considered. 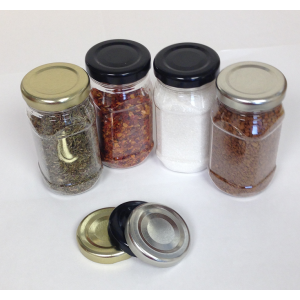 Most metal products are available with internal lacquer. If you have a product sensitive to it's presence, you should consider the alternative since we cannot guarantee every metal product will be rust free. The nature of raw steel and tinplate is that it is a matter of when rather than if that it will begin to show signs of corrosion.